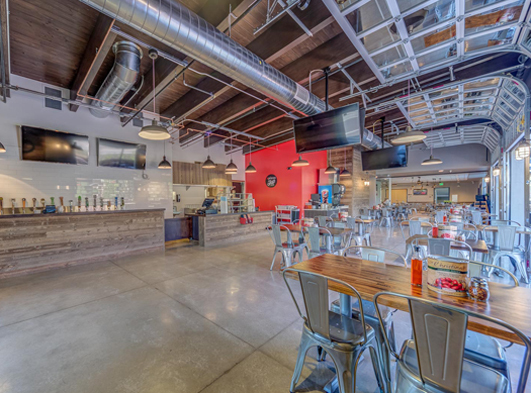 Bend, meet ZPizza Tap Room. ZPizza, meet Bend. 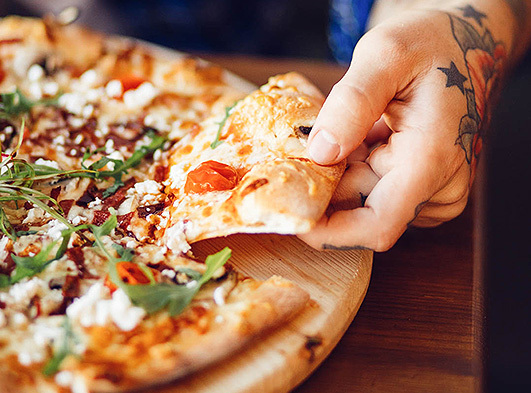 We’re thrilled to introduce Oregon's first ZPizza Tap Room right here at Best Western Premier Peppertree Inn. ZPizza uses premium ingredients (think certified organic tomato sauce, MSG-free pepperoni, additive-free sausage, and farm-fresh produce) to rewrite the rules on pizza, salads and sandwiches. 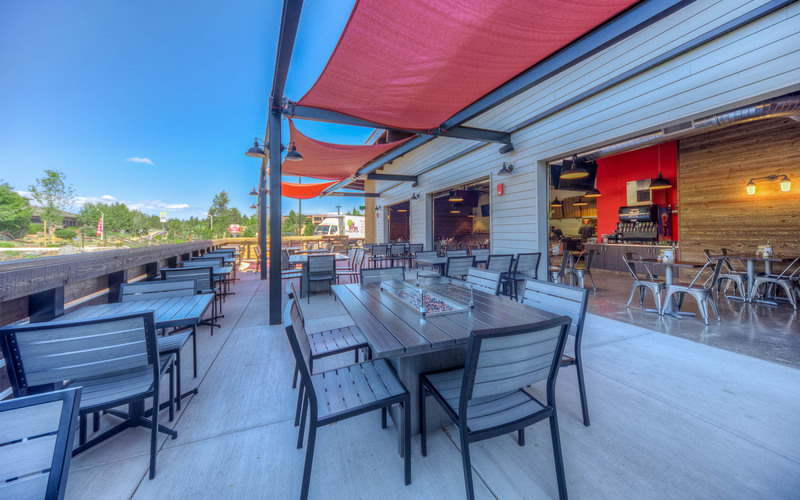 Enjoy 18 local craft brews on the huge outdoor patio, catch a game on the big-screen, and soak up Bend’s laid-back vibe with fellow fans. Join us for your next group event and take advantage of our mouth-watering deal! Buy 3 pizzas and get 1 FREE (of equal or lesser value). Group reservations and pre orders are encouraged. For any group needs, please call Abe at (541) 639-7993. Each Best Western® branded hotel is independently owned and operated. © 2002–2017 Best Western International, Inc. All rights reserved.